Famous Nepali Little Star Ashok Darji is not a new name for audience who are active on social media of neplease Entertainment field. Ashok Darji has created a Powerful storm Platform in YouTube And Facebook Community Also. There are most of the interview on trending and his first recorded song was also in trending on the few months ago . Ashok Darji who is from a poor family Background . 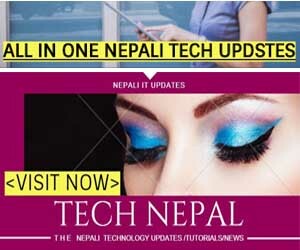 We need to discover other many talent and provide proper platform all over the nepali guyz. Accroding o Manager of Tanka Budhathoki Ashok Darji is going to perform in United State of America soon. Now Ashok Darji Moved To Kathmandu For School level Study From Hometown. Great welcome to Ashok @ Tanka at Pokhara Again.